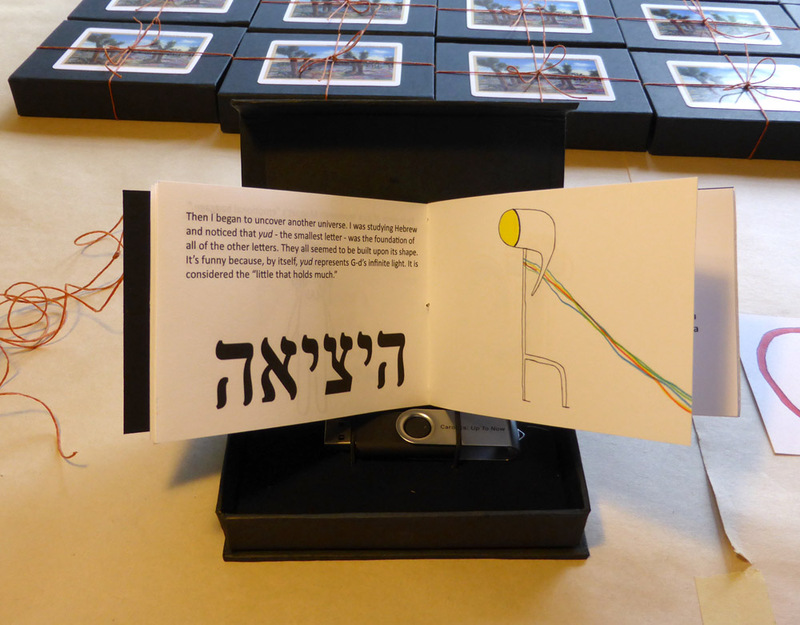 a Multimedia Artist's Book by Carol Es, 2017. 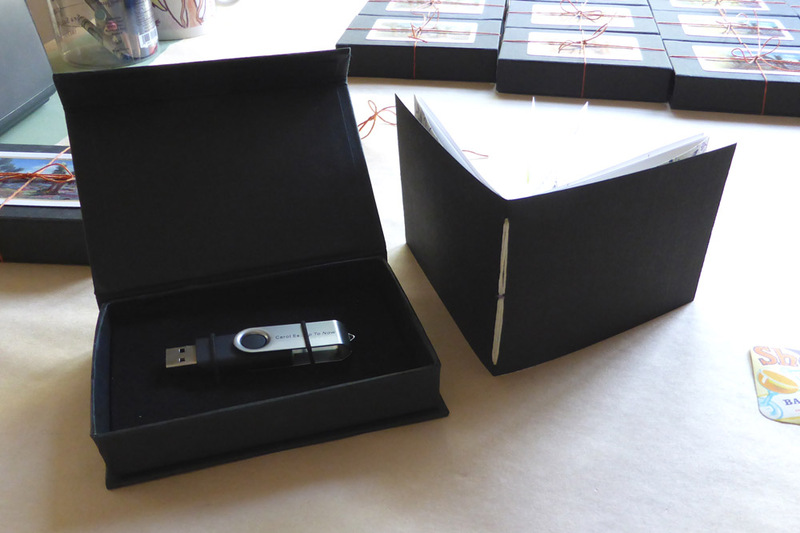 NEWLY COMPLETED: The Spark, 2017, is a multimedia limited edition that includes both a handmade Artist's book and a custom flash drive inside a clamshell case. 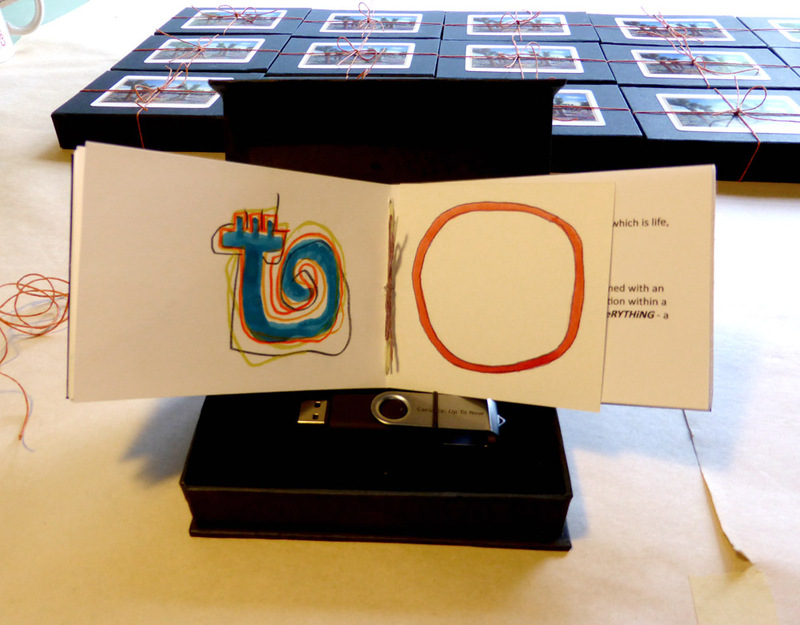 This small 3.25 x 4.5 inch book entitled, The Spark, was created as a companion piece for Up to Now, the six-minute movie, presented in HD on the accompanying flash drive. 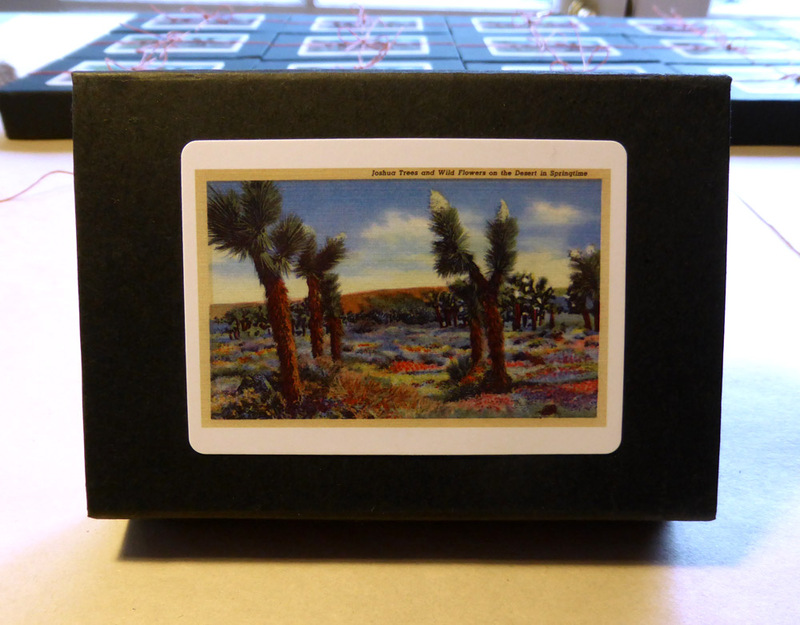 It is a semi-animated story against the backdrop of Joshua Tree created by Carol Es in collaboration with Jonathan Nesmith and Susan Holloway in 2015. It has seldom been presented in exhibitions as part of The Exodus Project, but now is your chance to own your own limited edition copy. Printed on 100% cotton Moab and Strathmore papers, each Artist's book in the case is embellished with unique markings in colored pencils, gouache, ink, pen and graphite by Carol Es. 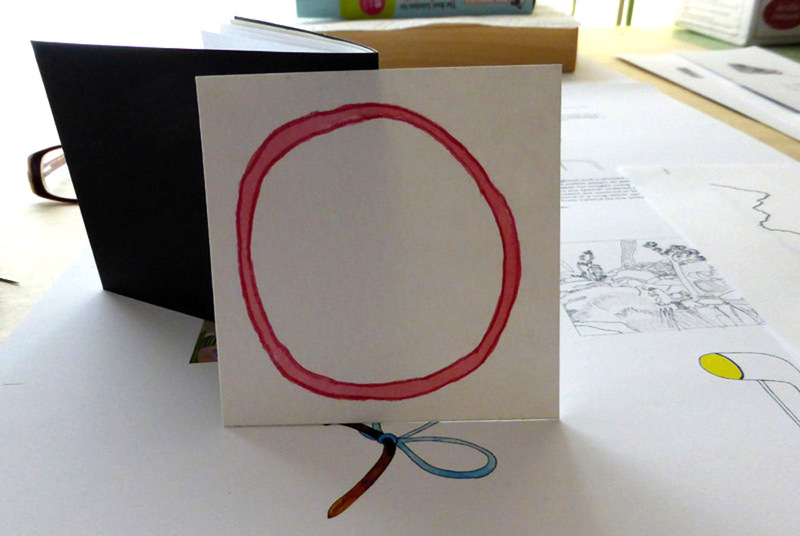 A simple circle drawing on watercolor paper is inserted into the centerfold - so watch that it doesn't fall out. Additionally, there are beautiful imported papers from Italy, linen card stock covers, and a hand stitched binding. Epson Ultra chrome K3 inks were used in the printing process. 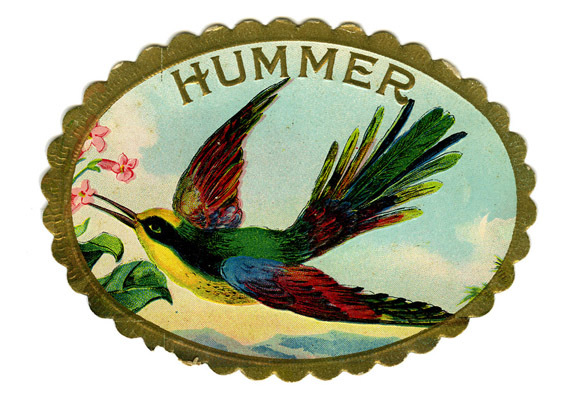 And, in the back of each book, you get a small antique paper label - just because. All of The Spark books are original works, signed and numbered by Carol Es. 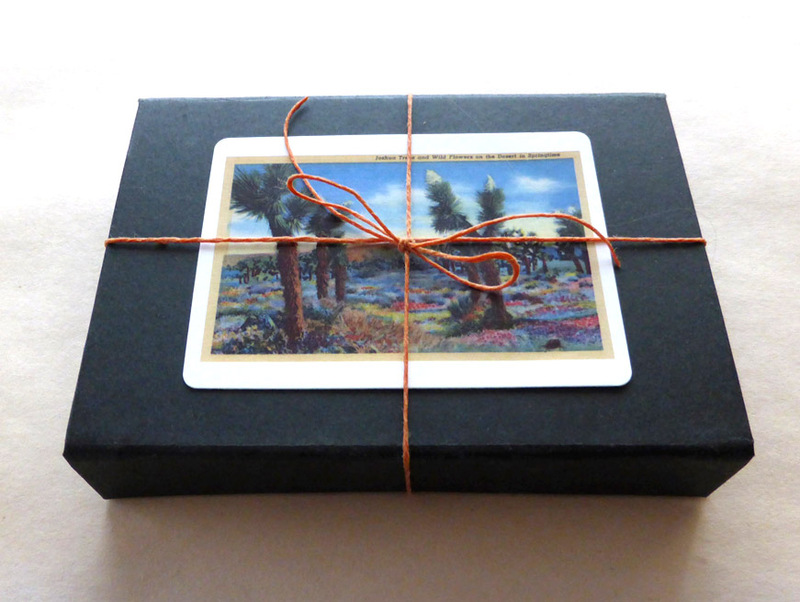 They all come packaged like a gift -- carefully tied together with orange waxed linen thread from Ireland. The case is then labeled with a playing card, face-down, revealing an intricate painting of Joshua Tree in the springtime. 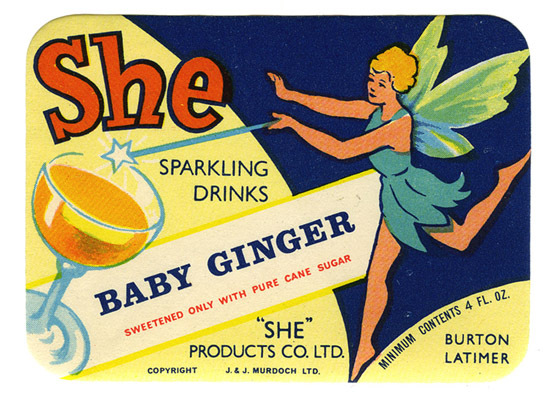 Dimensions: 3.25 x 4.5 in. Edition: 20 books with flash drives.